A giant bubble of air for children 12 and under to enjoy. Miniature golf course with 9 holes to test your skill. Music and announcements throughout your event. Cool off in the pool as you rally the ball over the net. Test your throwing and tossing skills with a water balloon. How fast can you pitch a baseball? Care to get wet? Have water wars with your friends. Inflatable system stuffed with air balloons. A total of six medals to be rewarded to participants in various races. The top contestants receive great gifts and prizes. Race the clock in an arcade-style basketball shoot out. Parents…..Need a Break? 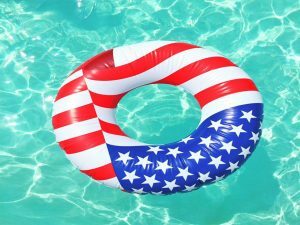 USA’s “Kid’s Day” program is a 1 day out of the week, 6 week summer program where USA’s activity directors lets you (the parents) relax and get away. We believe that creative play is a vehicle to explore and learn while connecting with others. 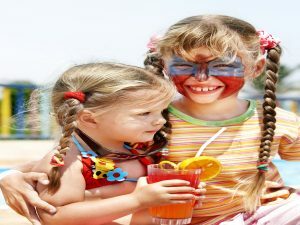 Our activity directors will provide a structured environment in which your kids can be creative with arts and crafts, swimming pool games and aquatic related activities. Your kids will be assured to have a great time. There is a special theme each week for your kid’s entertainment. These themes reflect the activities for that day. USA will provide a light snack and drink each week for the kid’s enjoyment. So get ready and take that Mother’s Morning Out with our Kid’s Day program. 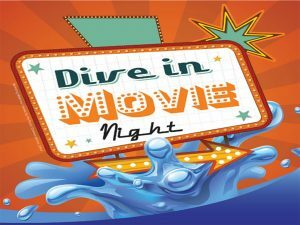 USA Management brings Hollywood straight to your aquatic facility with “Dive in Movies” throughout the summer. Wouldn’t you like to come to your facility and enjoy some fresh popcorn and a coke with a smile? Well then, Reserve your movie today! You can watch the movie from your pool deck or lawn or you can rent an inner tube and watch the movie from the water. Note: Inner tube rental are by reservation. Hey Kid’s! 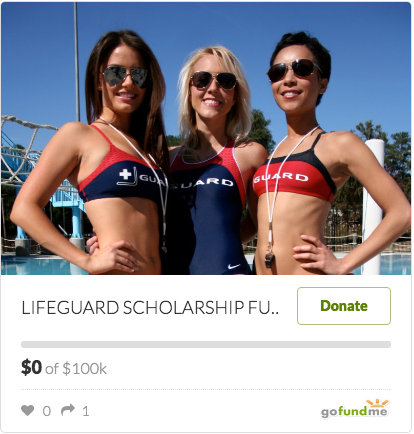 Would you like to get revenge on your lifeguards? How would you like to throw a messy whip cream pie in their face? 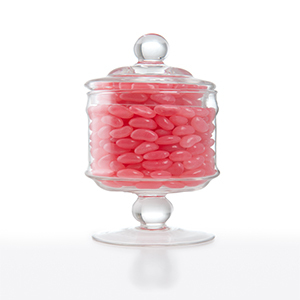 You will get your chance over the 4th of July weekend to guess of how many jellybeans are in the jar? Top 3 closest guesses to the amount in the jar will WIN. You’re going to have a blast. Kid’s… go get your crayons, markers, and colored pencils ready because it is time to win some Wonderful Prizes! Just download, print and color your entry form below from our website. Picture links are listed below with your age group. 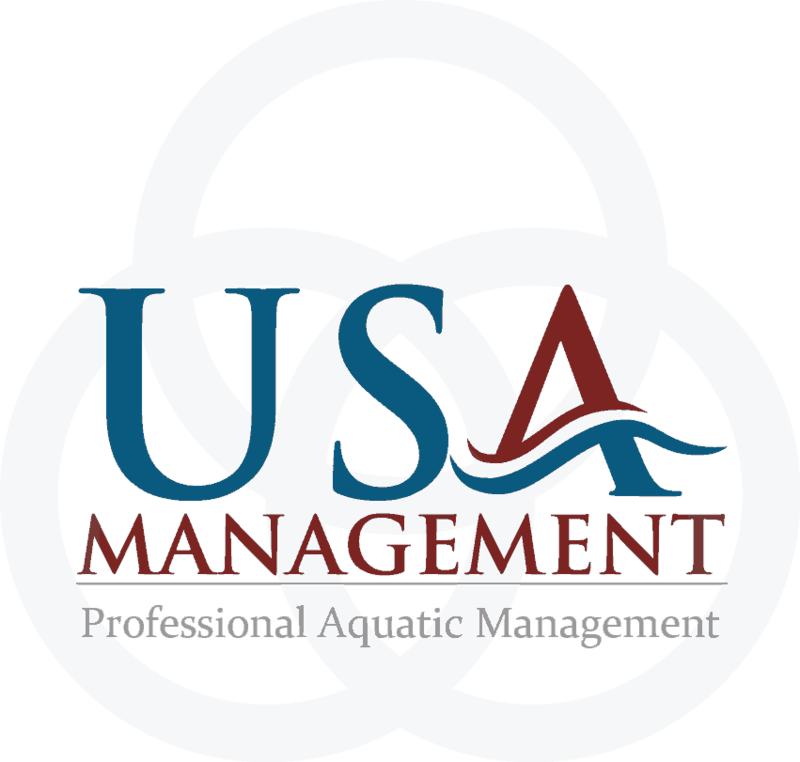 Please email your completed entry form to coloringcontest@usamanagement.com All entries are due by the 10th of each month. Winners will be announced and notified by the 25th of each month. Tic-Tac-Throw – Take on this simple classic game of X’s and O’s. Hopscotch is a traditional chalk game, but do you remember how to play? Family Portrait – Personalize your facilities deck with portraits painted by your pint-sized Picasso. Five-Square – Traditionally played using five city-sidewalk squares, USA’s version can be played and enjoyed by all. Shadow Capture – Here’s an easy art experiment that helps kids build hand-eye coordination while learning about the sun and shadows. 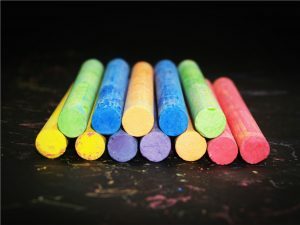 Use colorful chalk to outline the shadow of an object–your favorite friend, a bike, or a favorite aquatic toy-then color in the outlines with your child. Sun changes you have a shadow!